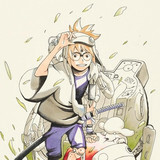 Crunchyroll - Satomi Arai, Ai Kayano, and Others Join Cast of "Sweetness and Lightning"
Satomi Arai, Ai Kayano, and Others Join Cast of "Sweetness and Lightning"
Satomi Arai as Megumi Iida. 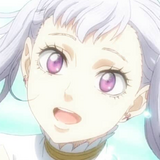 Ai Kayano as Tae Inuzuka. And Shouki Tsuru as Mikio. 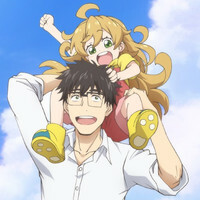 "Having lost his wife, math teacher Kouhei Inuzuka is doing his best to raise his young daughter Tsumugi as a single father. 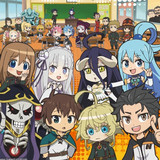 He's pretty bad at cooking and doesn't have a huge appetite to begin with, but chance brings his little family and one of his students, Kotori Iida, together for homemade adventures. With those three cooks in the kitchen, it's no wonder this dinner table drama is so delicious." 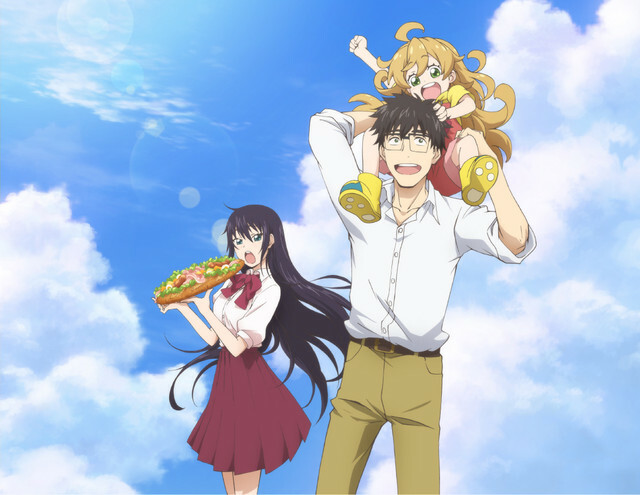 The Sweetness and Lightning TV anime premieres on Tokyo MX on July 04, 2016, with additional airings to follow on Yomiuri TV and BS11. 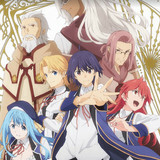 The series will also be simulcast on Crunchyroll.